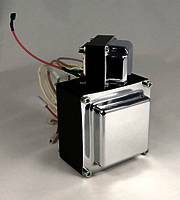 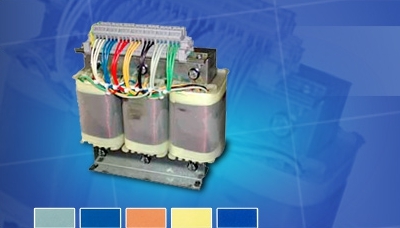 On the one hand our one-phase transformers offer you a high level of flexibility and customization according to their features and are cheap and produced fast on the other hand. 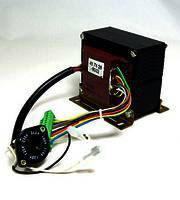 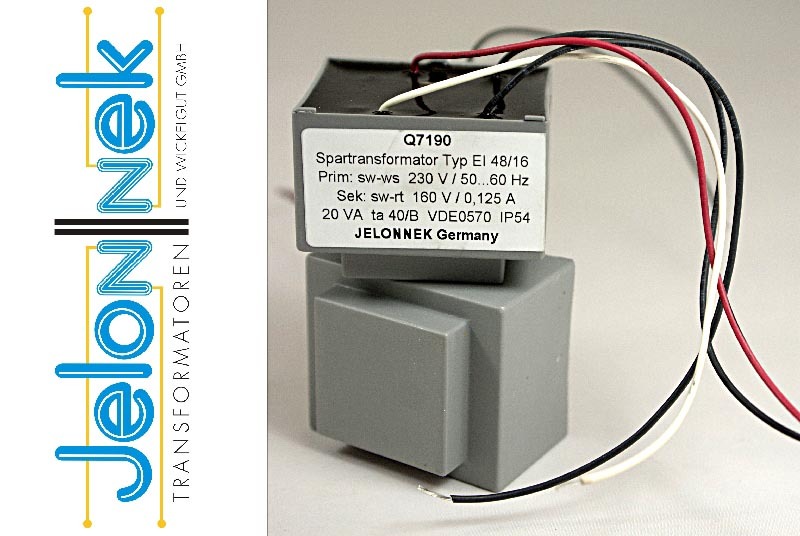 Jelonnek Transformatoren und Wickelgut Ltd. does usual electronic montages to your product, e.g. 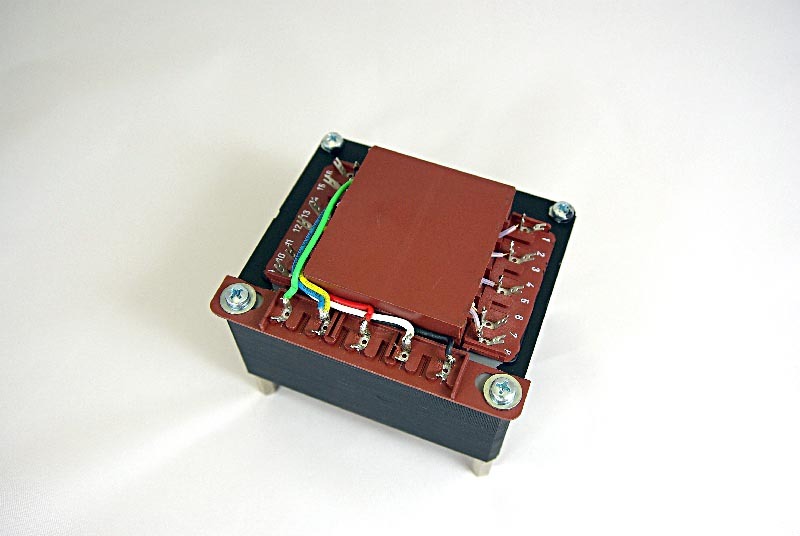 soldering work. 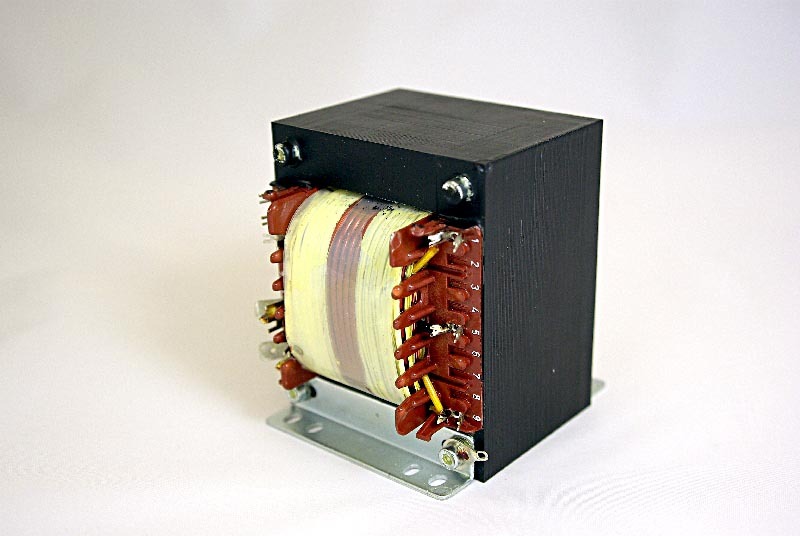 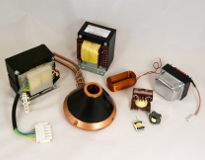 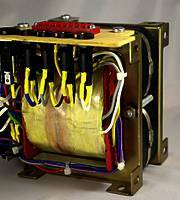 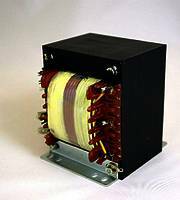 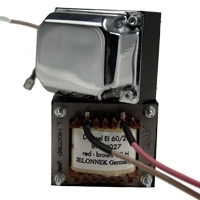 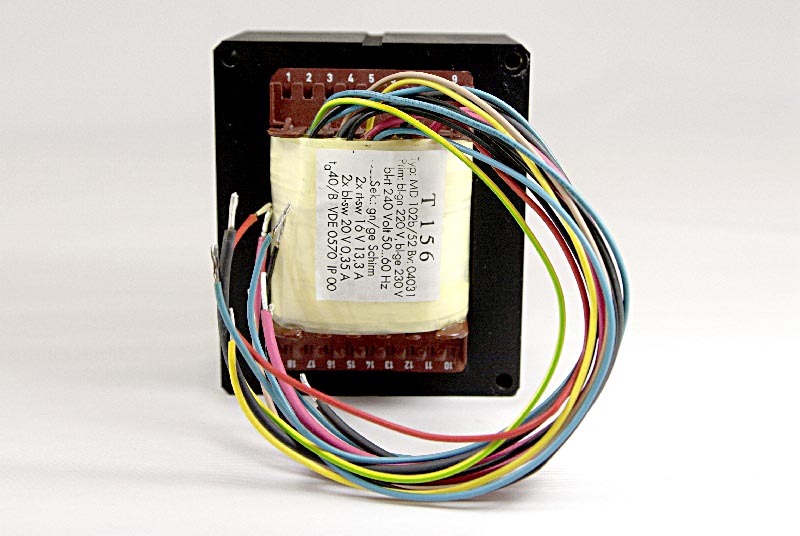 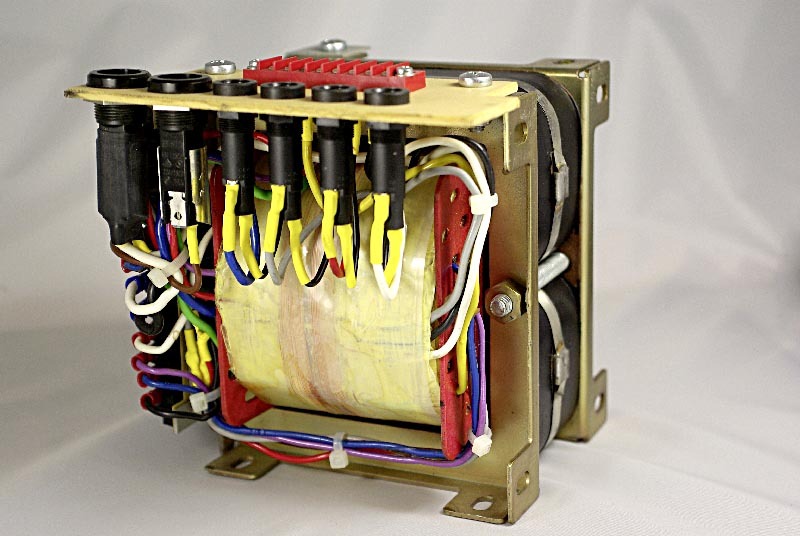 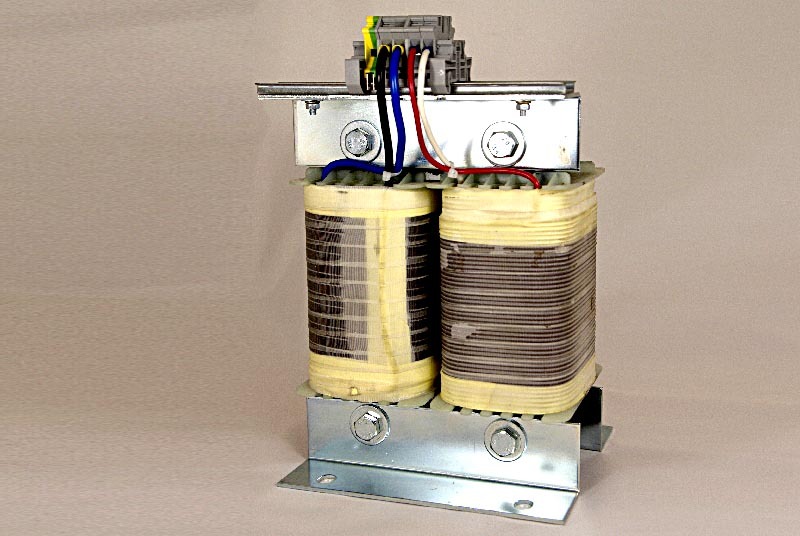 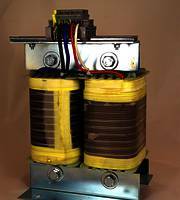 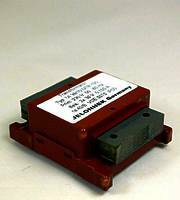 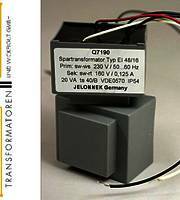 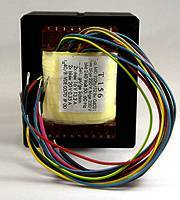 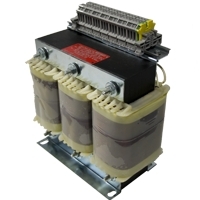 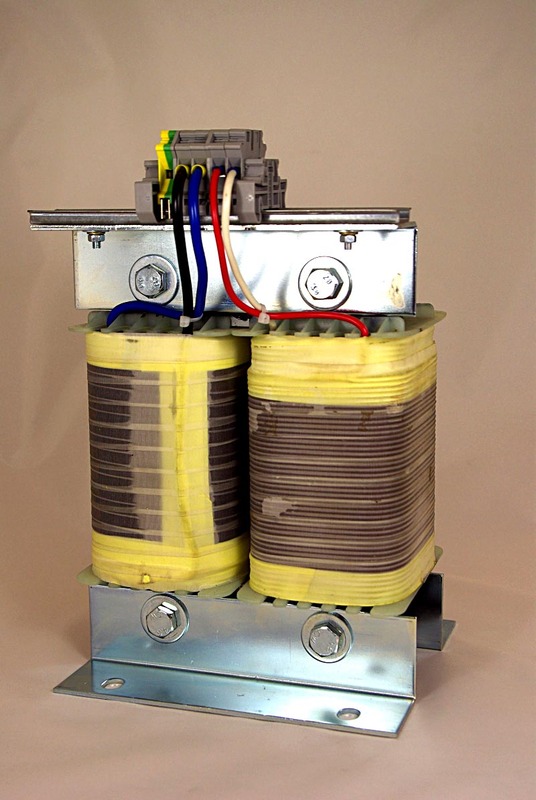 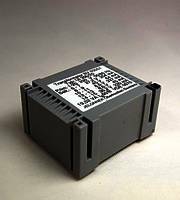 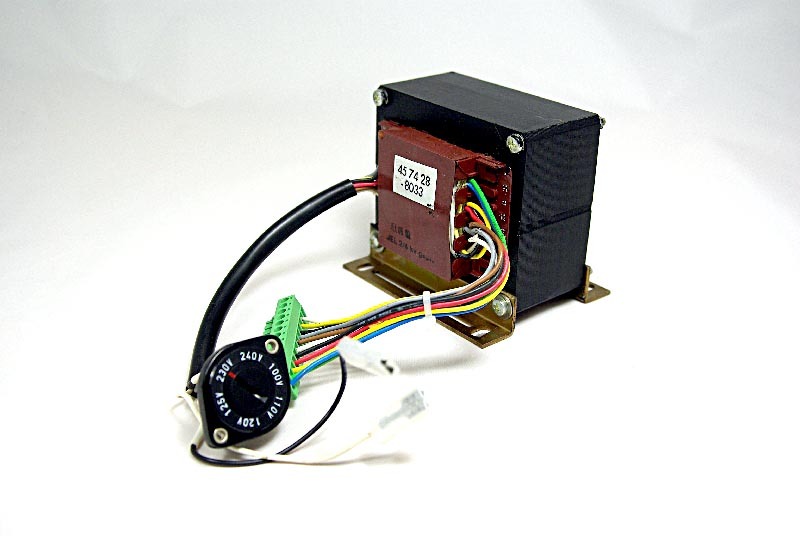 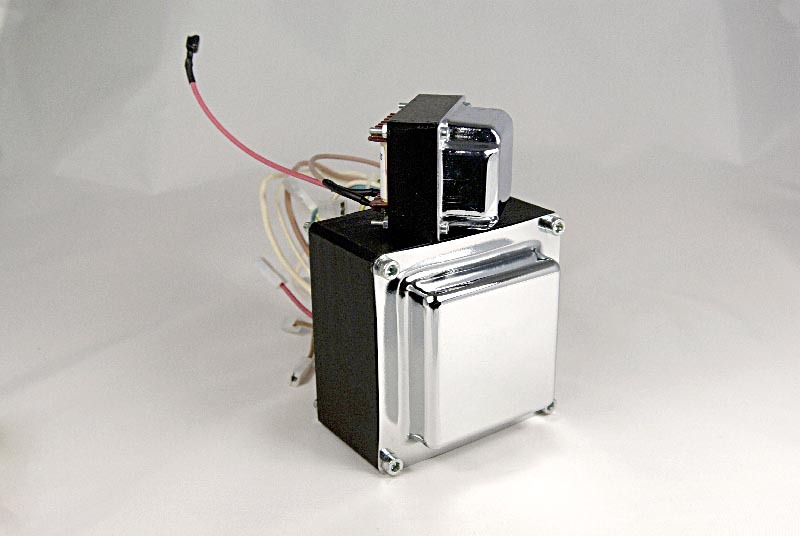 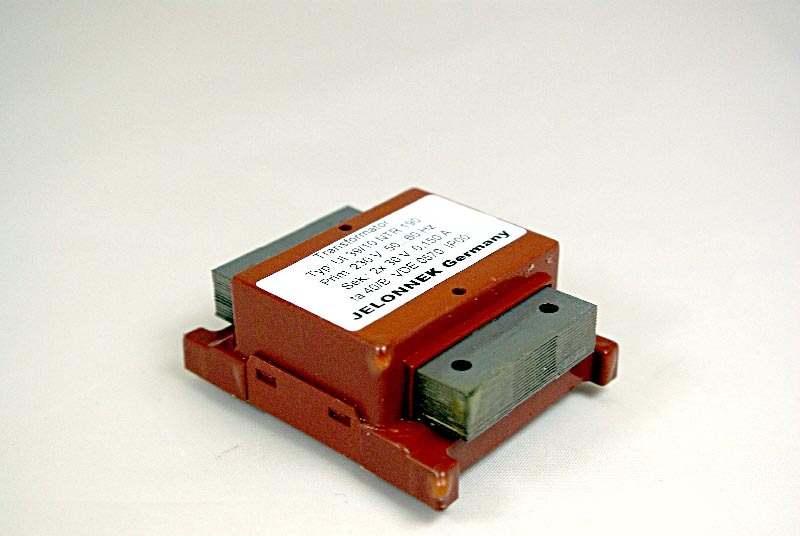 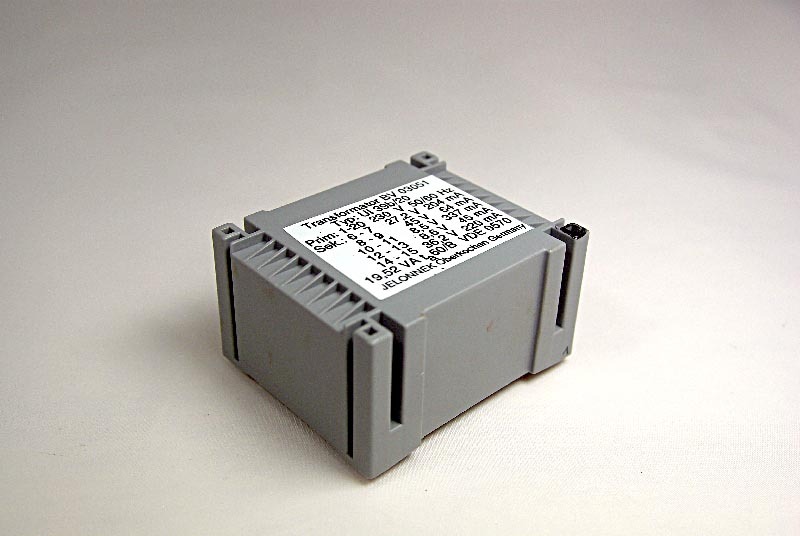 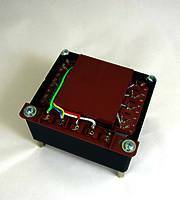 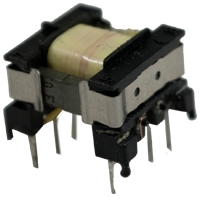 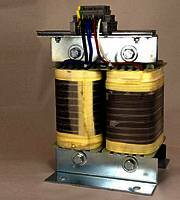 If you want to learn more about our single-phase transformers, click HERE.